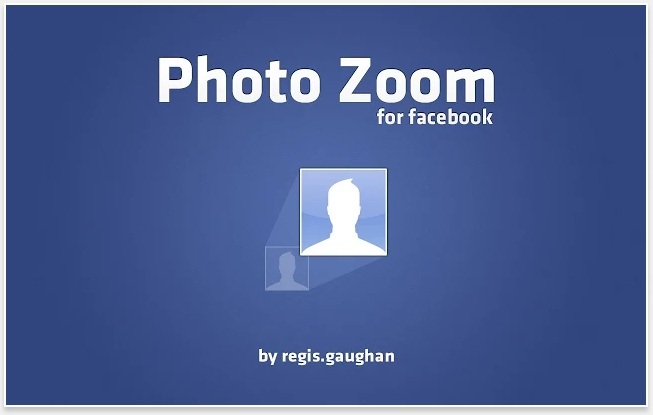 Photo Zoom by Regis Gaughan is an extension for Google Chrome that has a simple but very useful function – it displays in full FB photos when you put your mouse over it. Facebook usually does a decent job displaying pictures but there are times when it’s not practical to open images one at a time, and in those cases this Chrome extension helps. The benefits of Photo Zoom become more apparent if you’ve got low bandwidth, and it really helps when you’re trying to spot familiar faces on images. Like other Google Chrome extensions, downloading and installing takes only seconds, and there’s no need to restart your browser either. Once the extension is installed, you will find it at the Extensions page on the Chrome Tools menu. The default settings should suit most, but it’s a good idea to look over the configuration as there are options you can tinker with. You can for instance, adjust the zoom opacity by moving the slider, use a keyboard shortcut or adjust the image fade. Photo Zoom is easy to use, but if you need help, the Help page is right there. When you hover the mouse over an image, the image pops up, and moving the cursor closes the pop up quickly. Photo Zoom works on images posted to a wall or on a photo album: the size blows up when you place the cursor over it and goes back to the wall or photo album size when you move the cursor. If you use Facebook a lot, this free extension should prove useful.